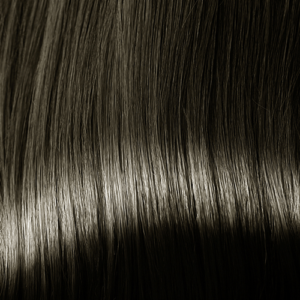 Choose from 10 amazing shades! 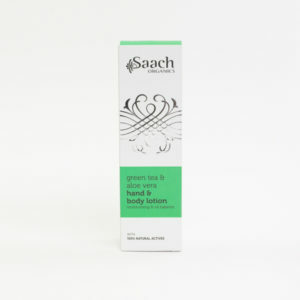 ORGANIC GREEN TEA LEAF : A potent antioxidant that protects the skin’s cells from the damaging effect of free radicals. 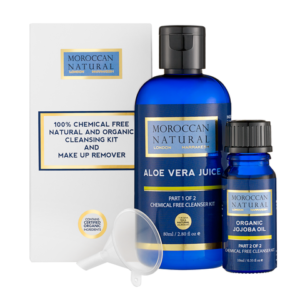 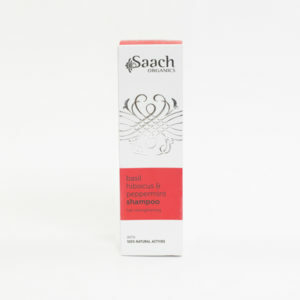 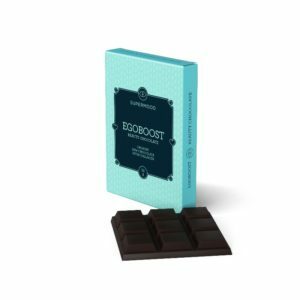 Stimulates microcirculation to enhance the tone and health of the skin. 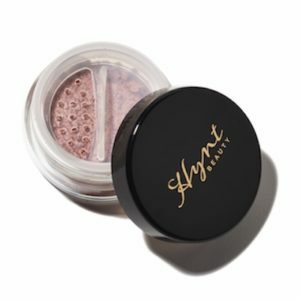 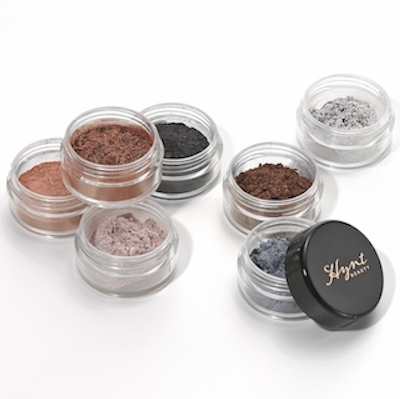 Be the first to review “Hynt Stella Mineral Eyeshadow in 10 Colours” Click here to cancel reply.